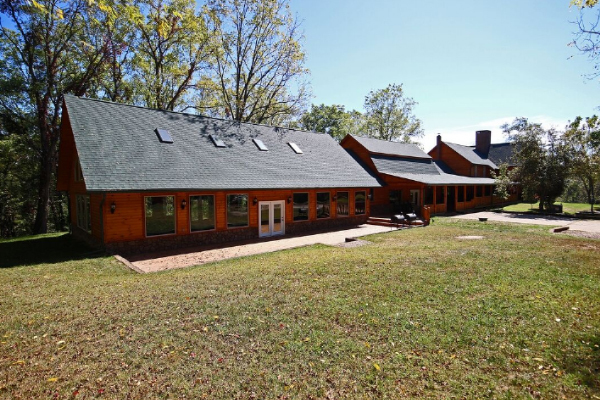 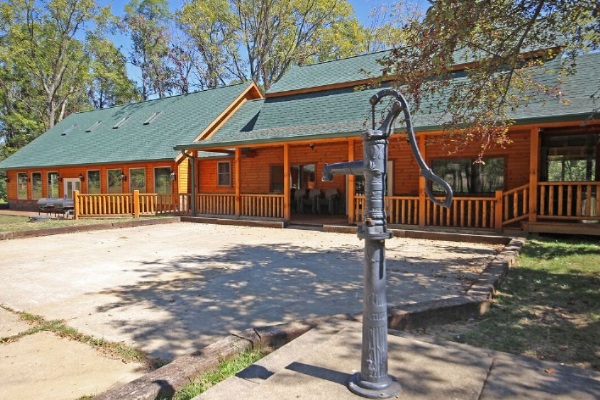 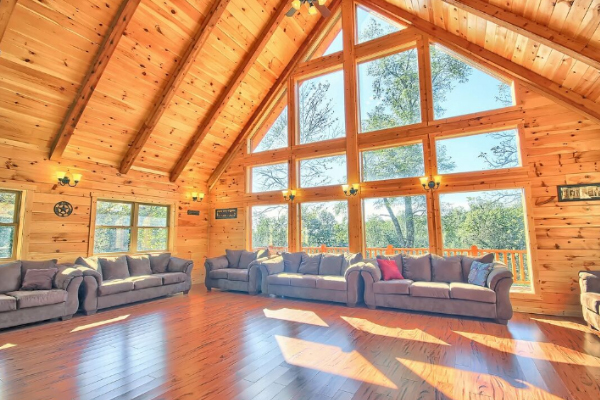 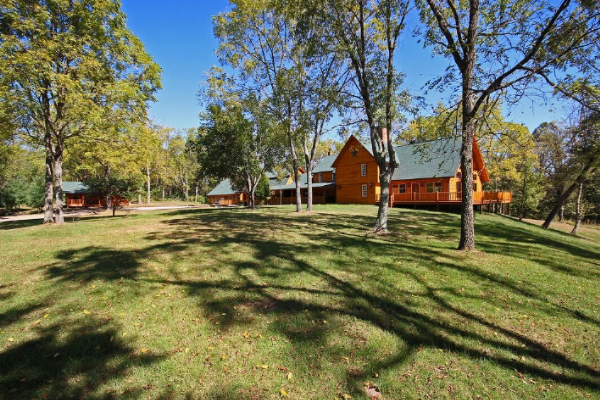 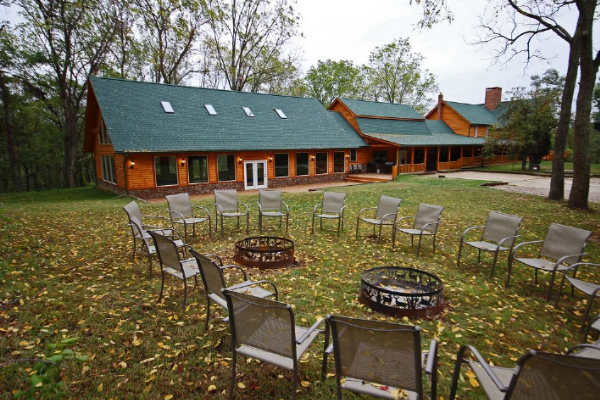 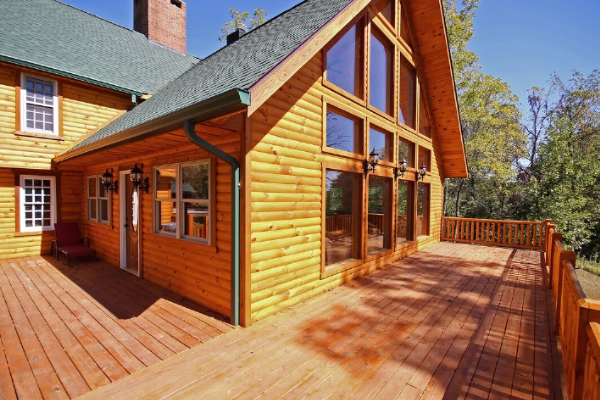 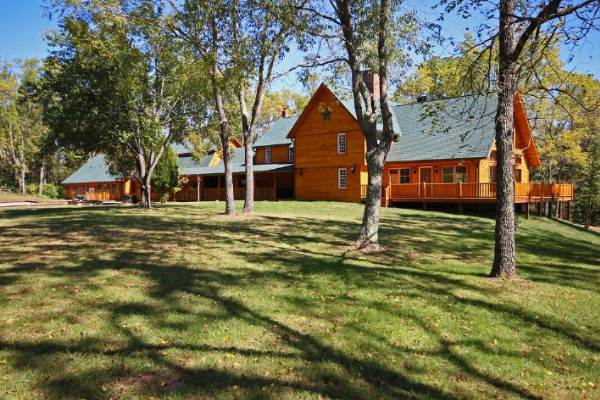 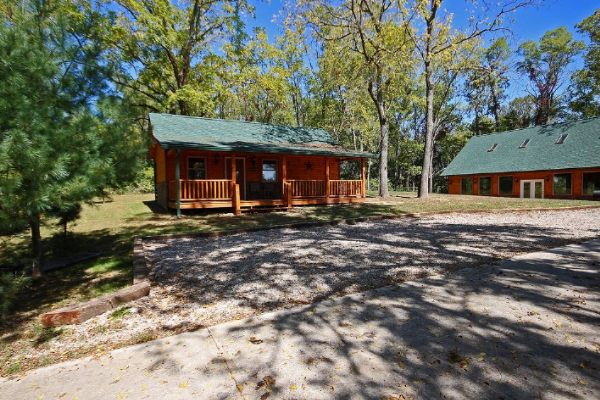 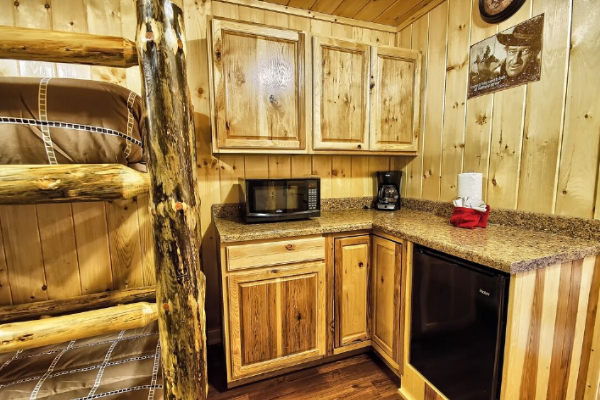 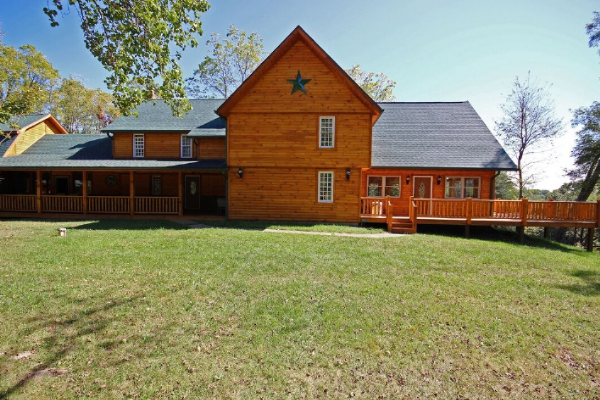 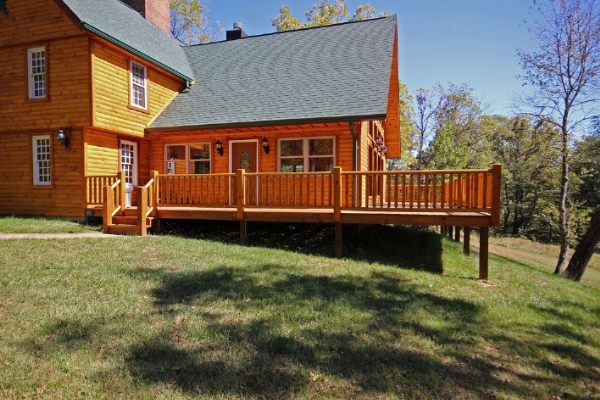 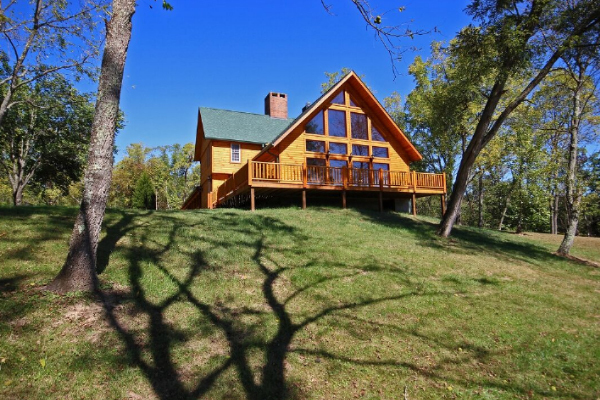 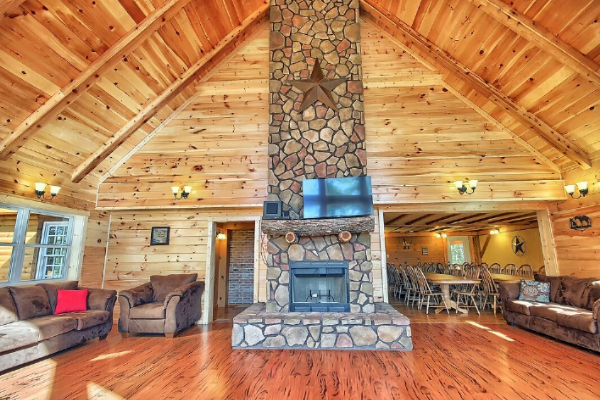 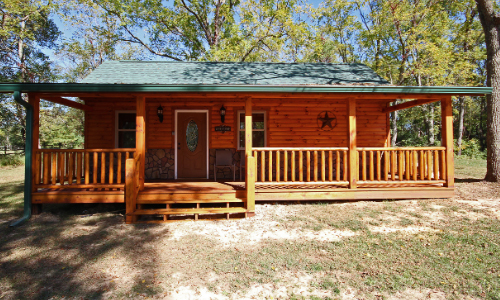 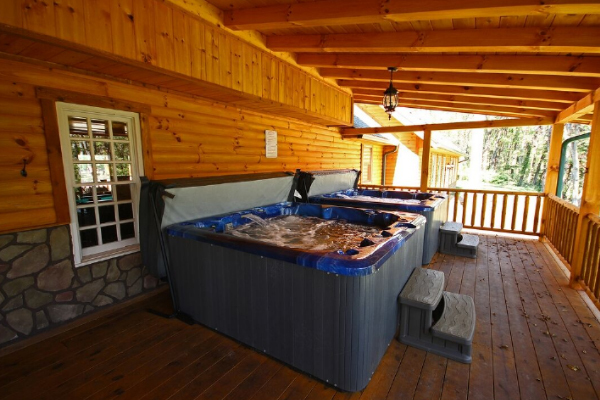 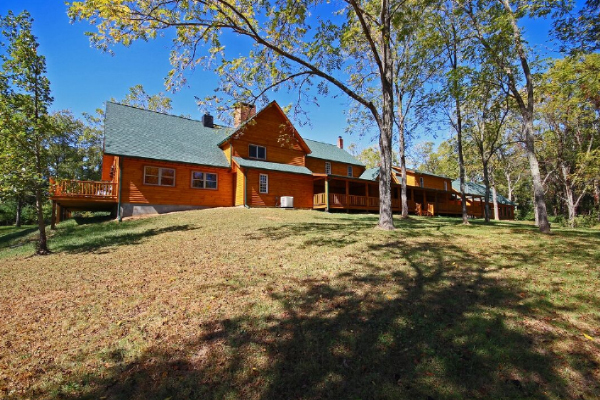 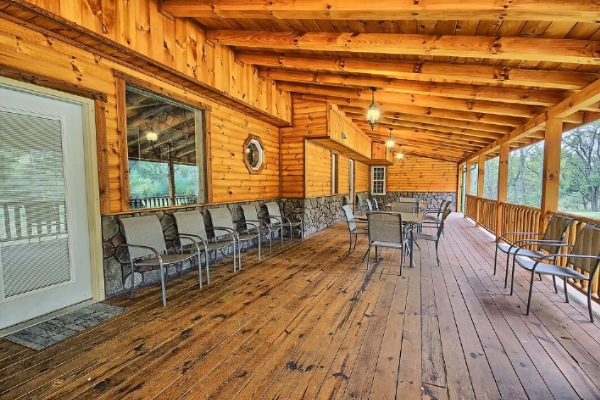 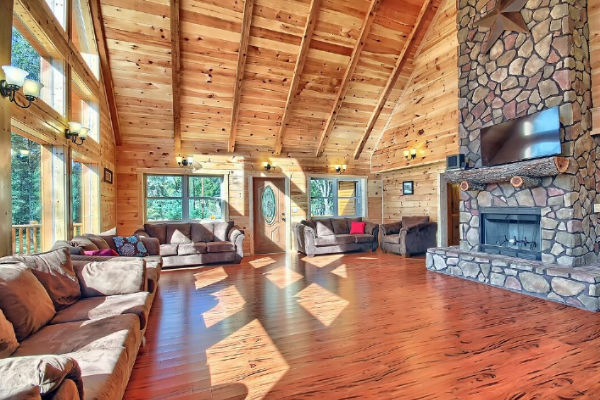 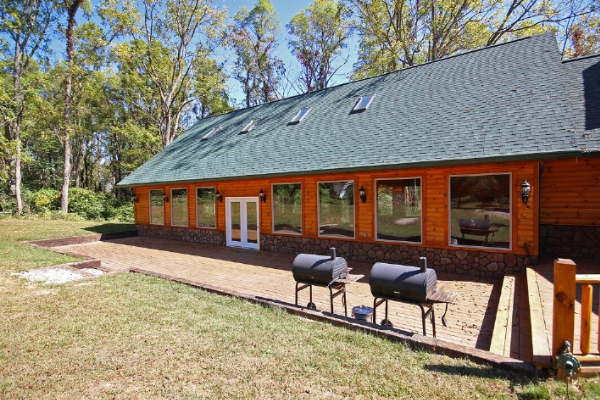 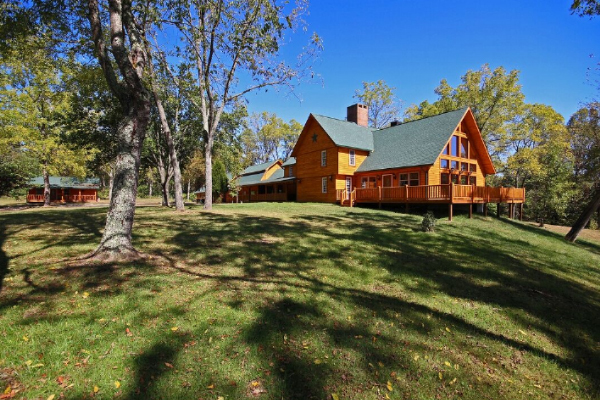 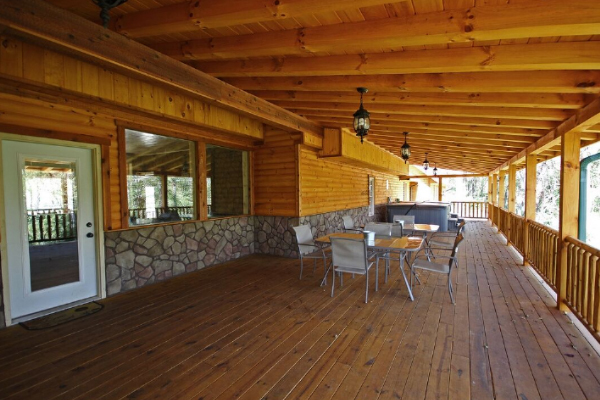 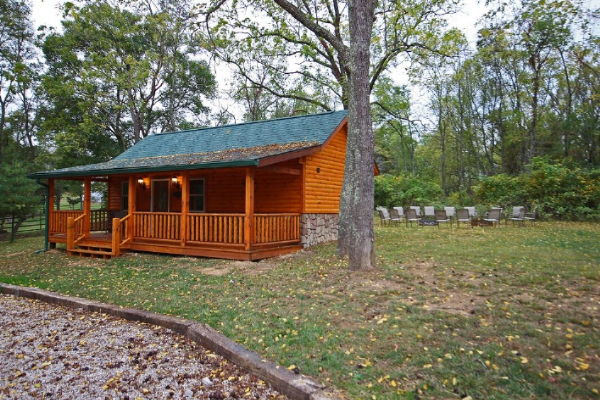 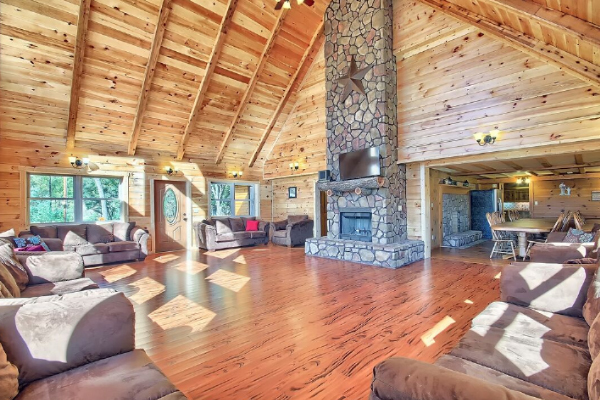 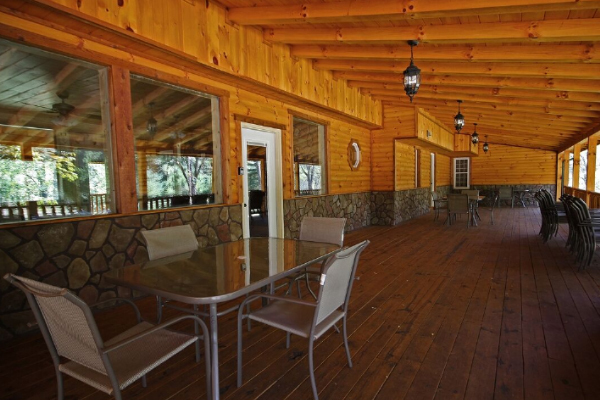 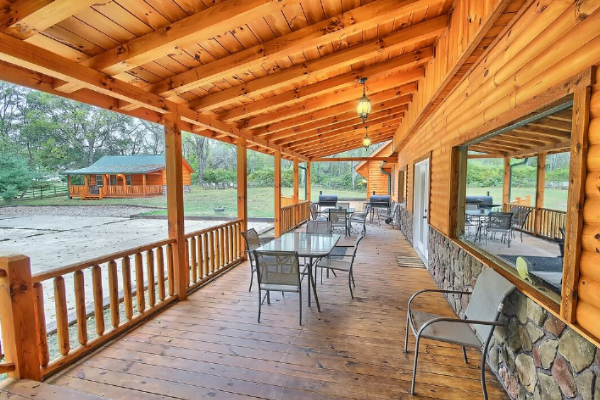 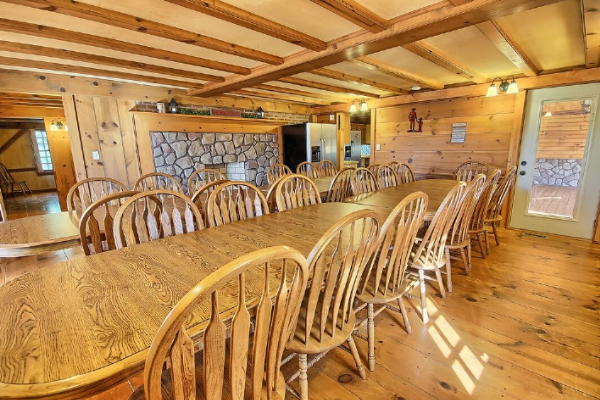 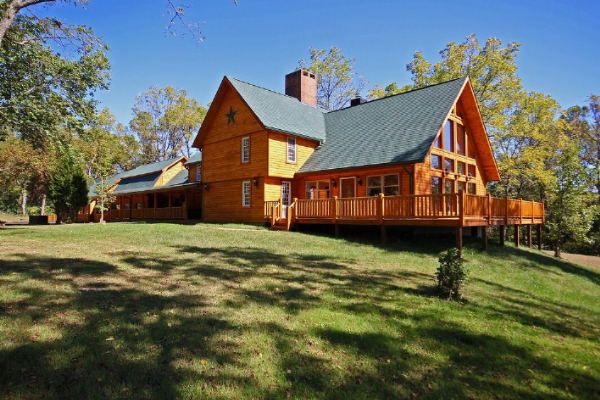 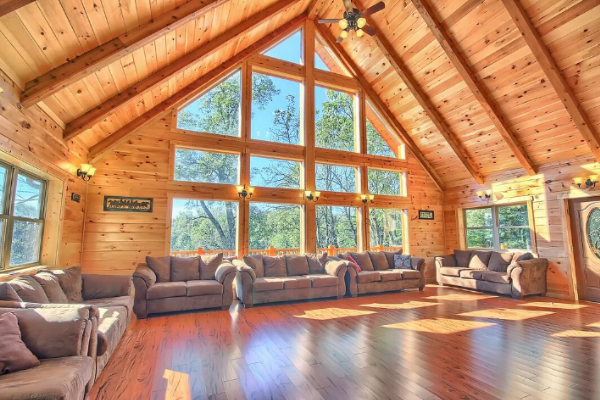 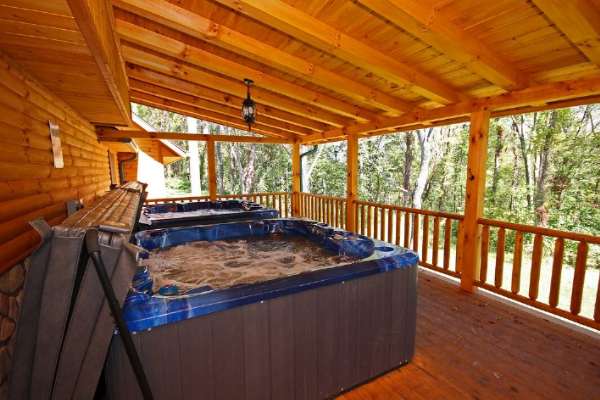 The Western Lodge from Woodland Ridge Cabins offers our newest lodge with over 8,000 Sq. 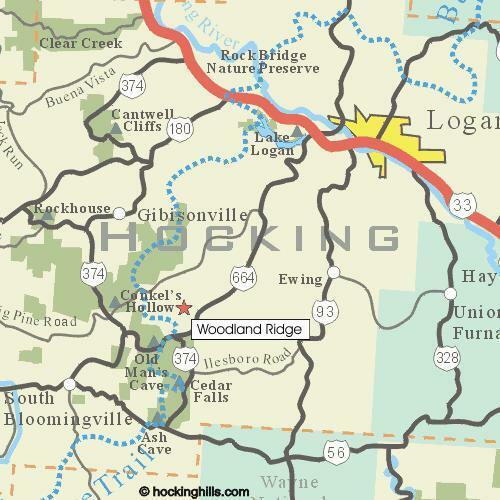 Ft. in the Hocking Hills. 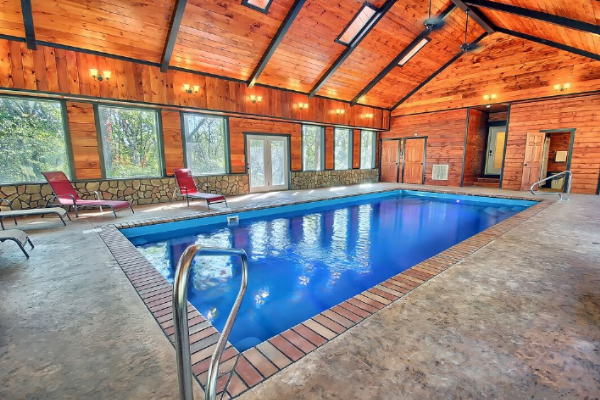 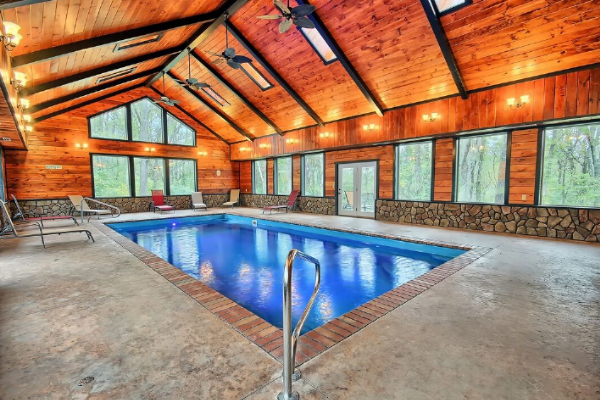 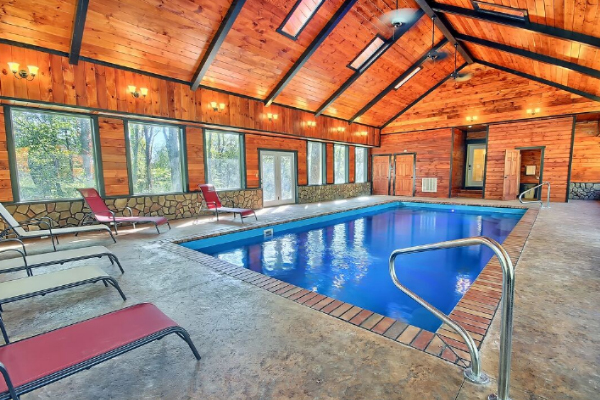 Our 16' x 39' Heated Salt Water Pool with full all season lodging experience. 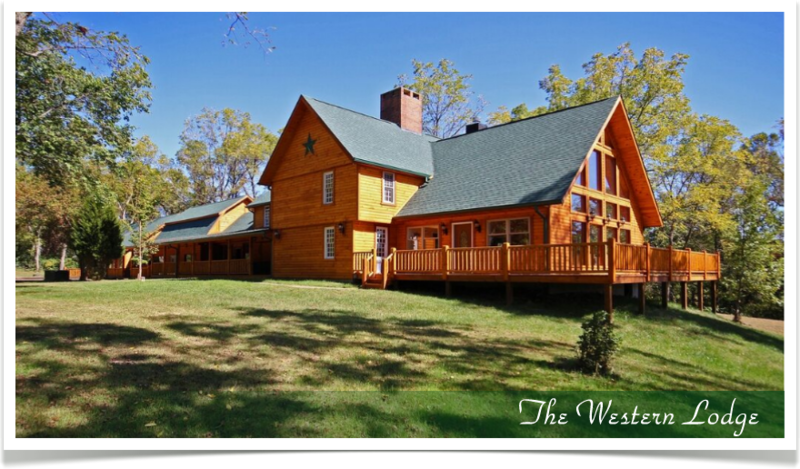 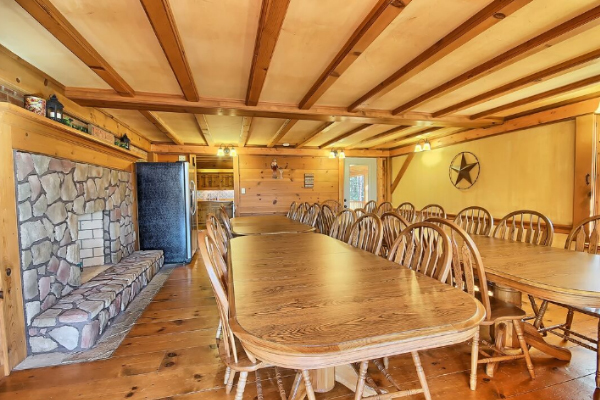 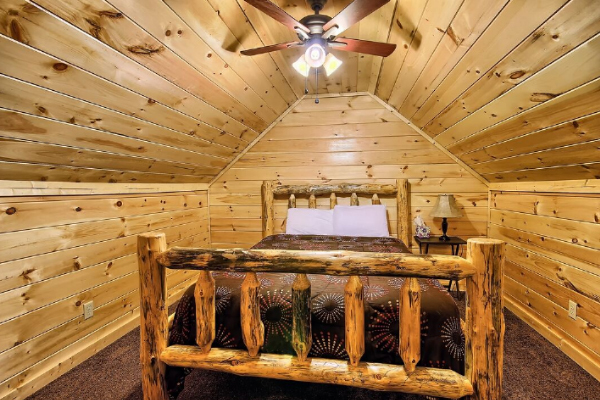 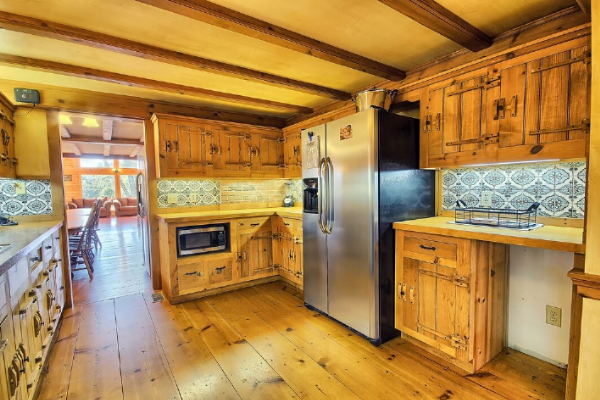 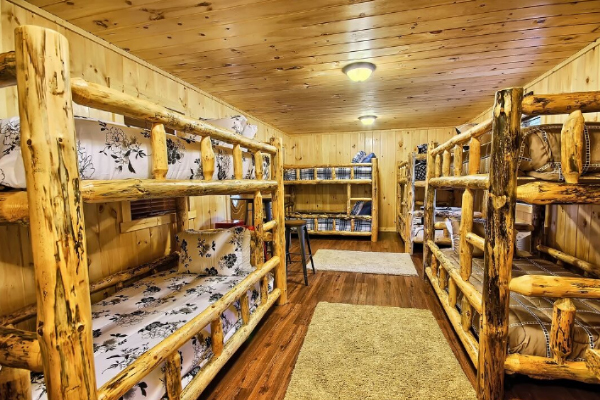 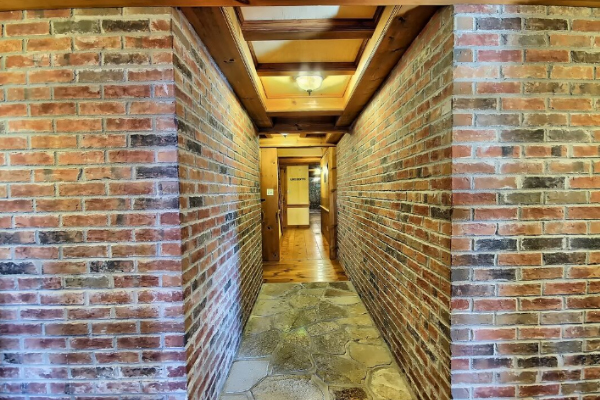 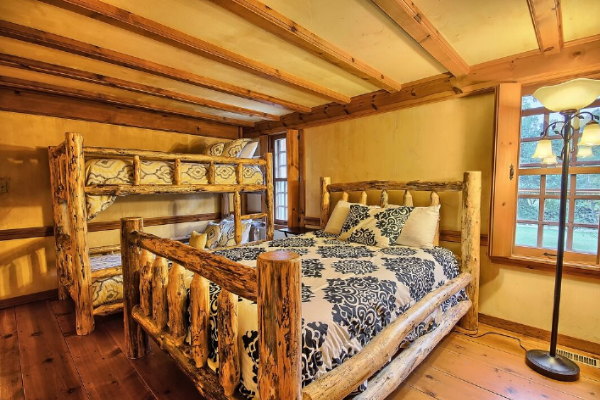 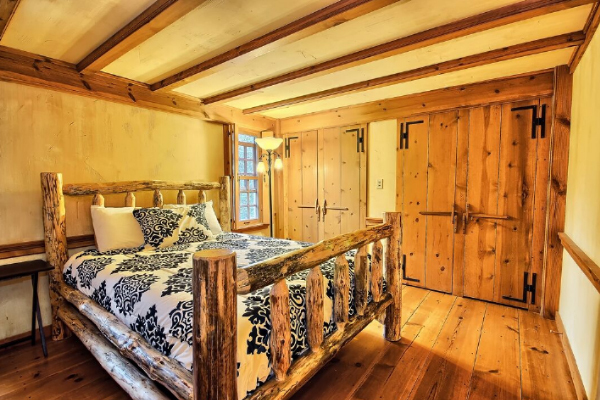 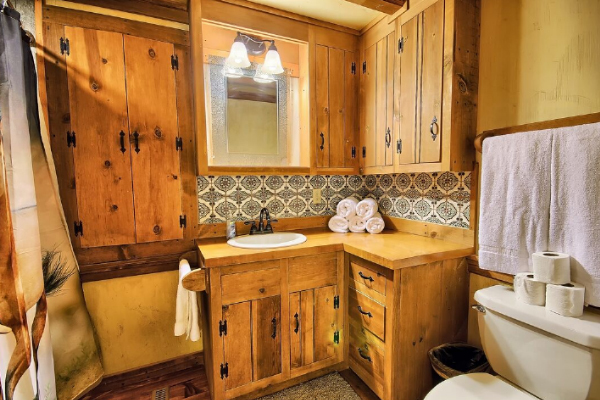 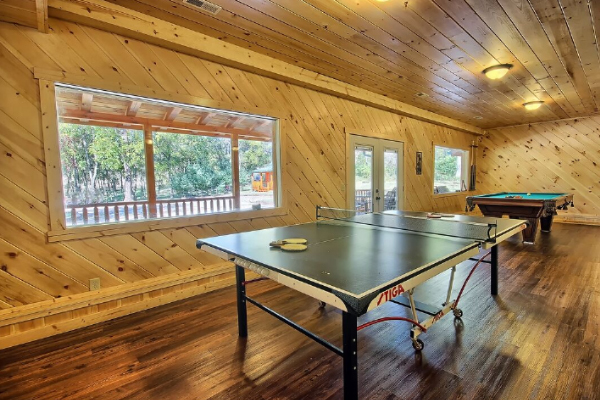 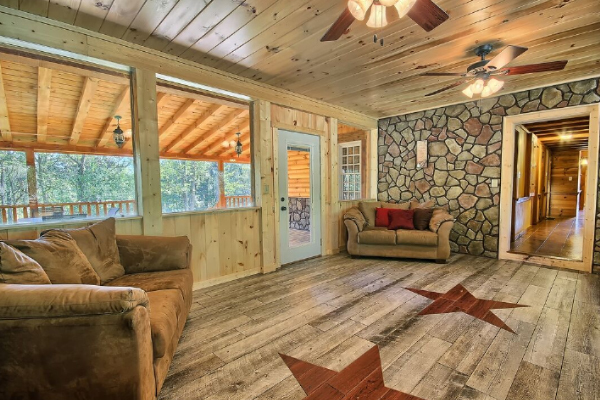 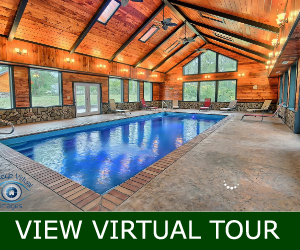 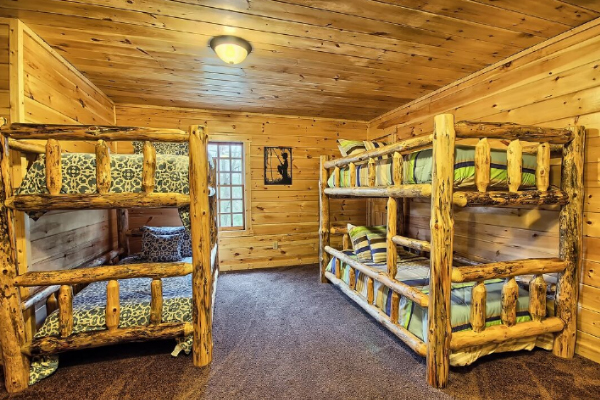 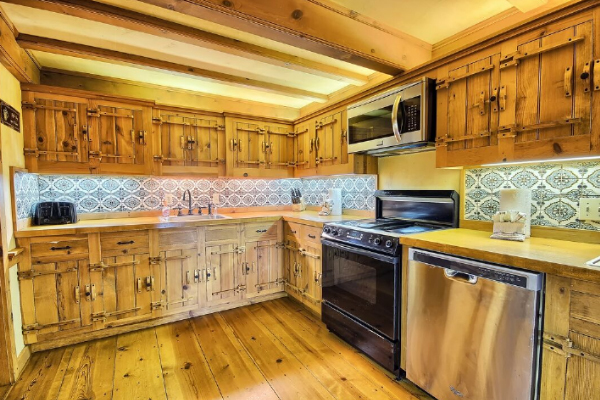 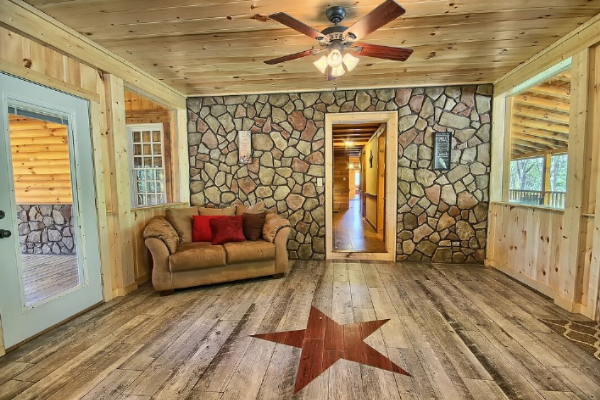 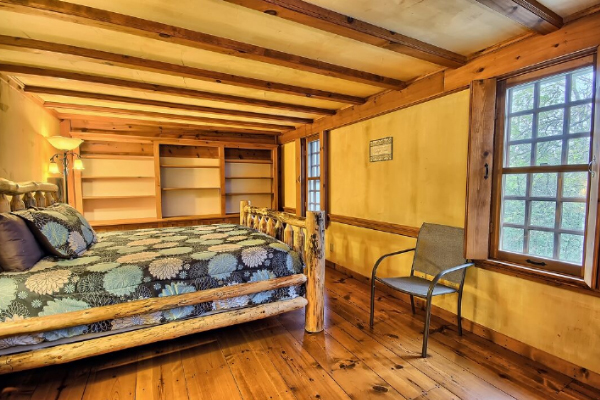 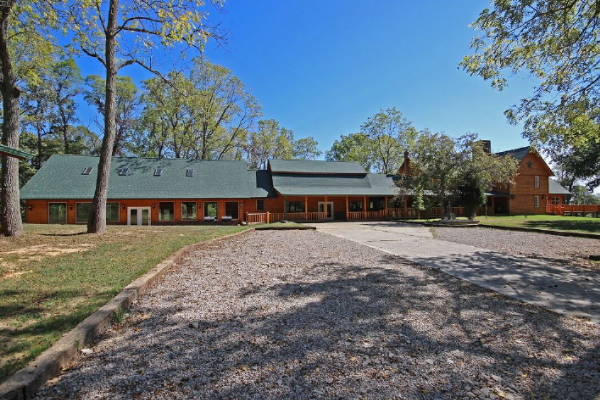 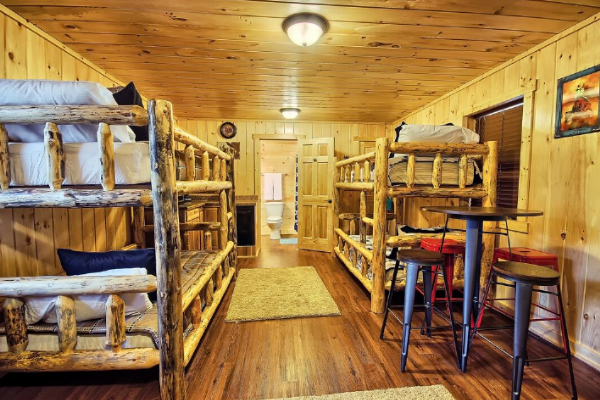 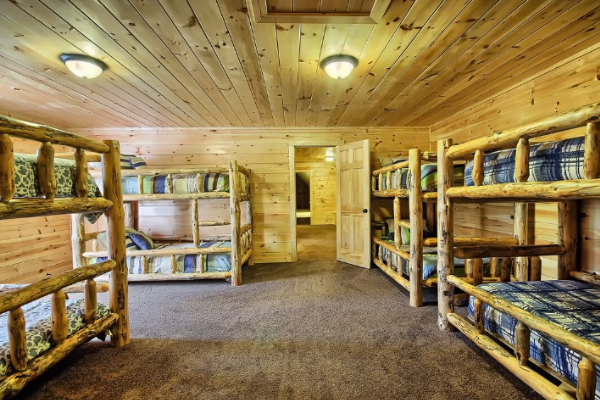 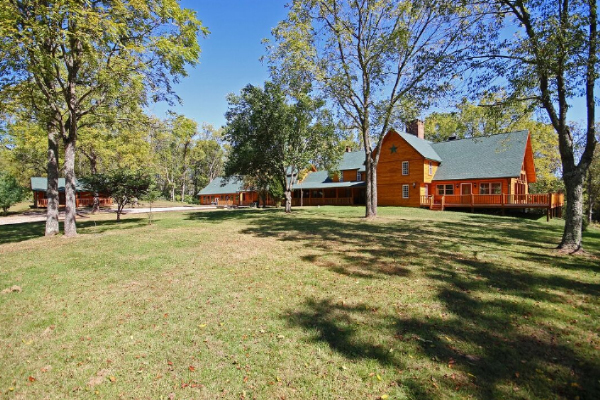 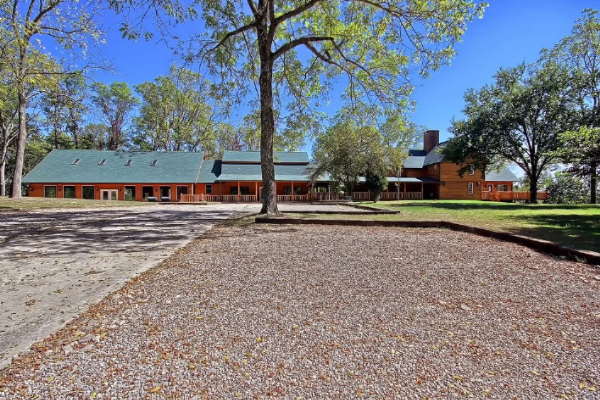 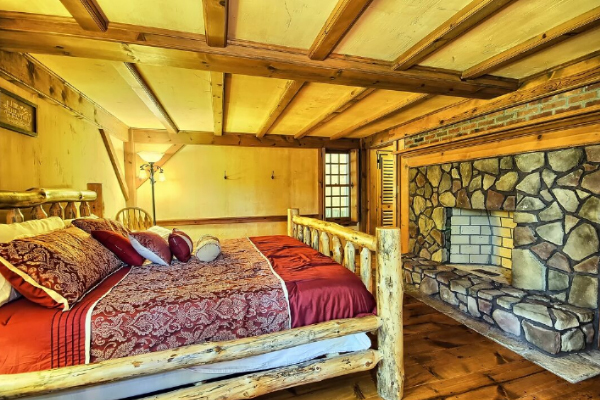 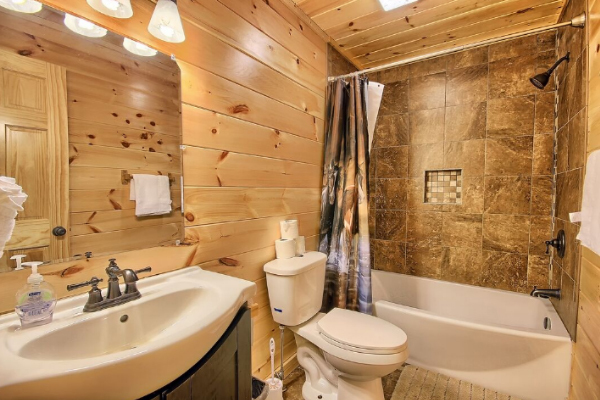 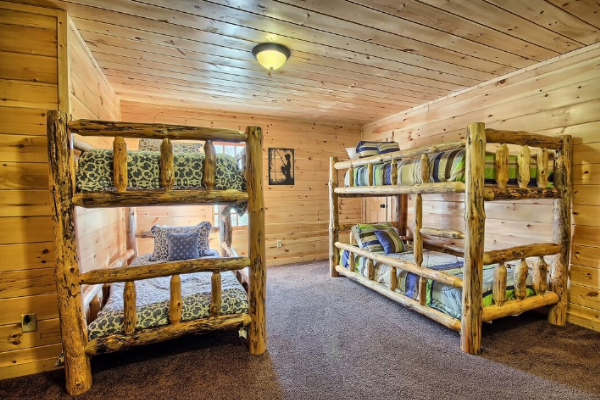 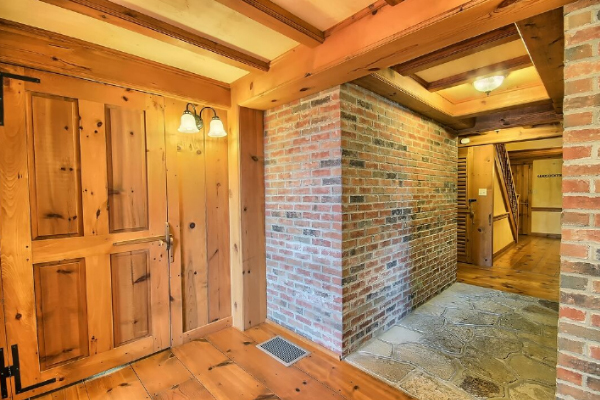 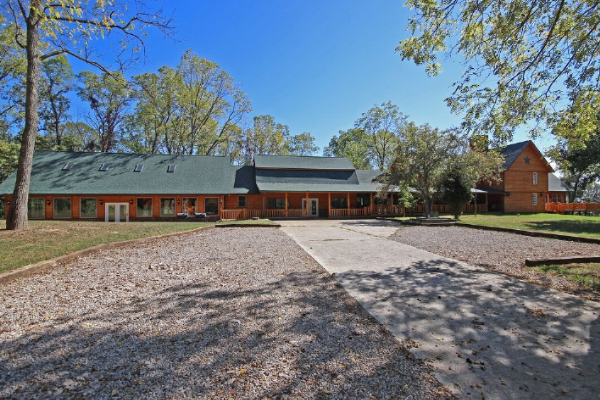 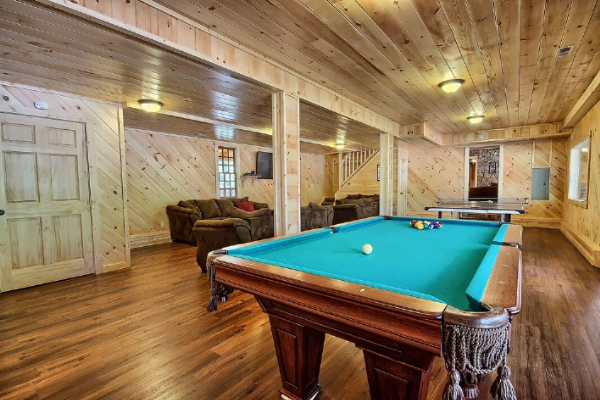 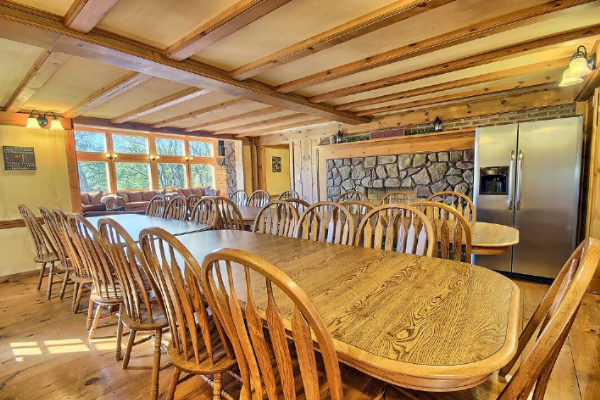 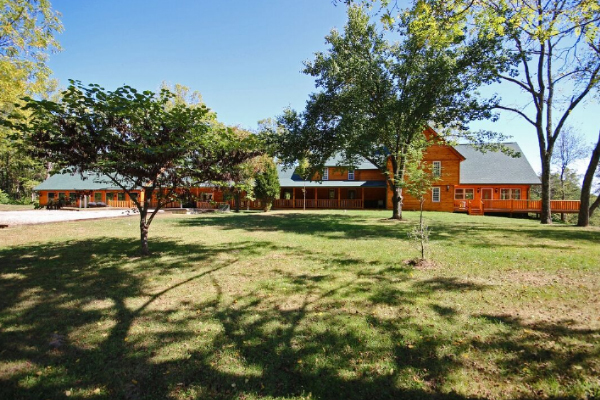 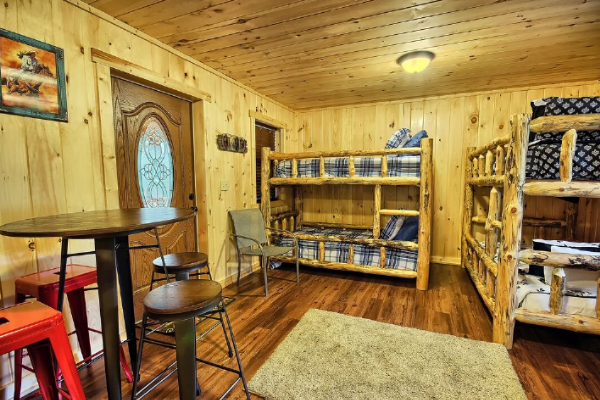 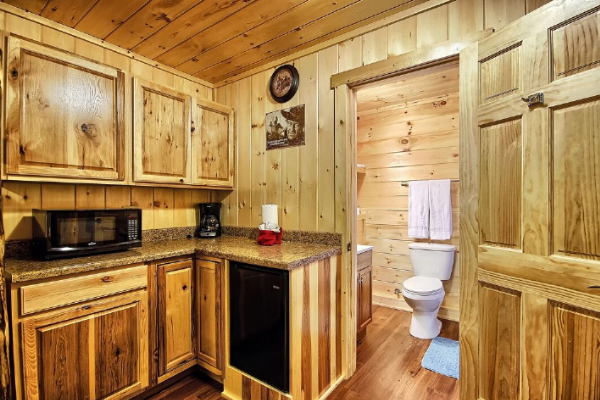 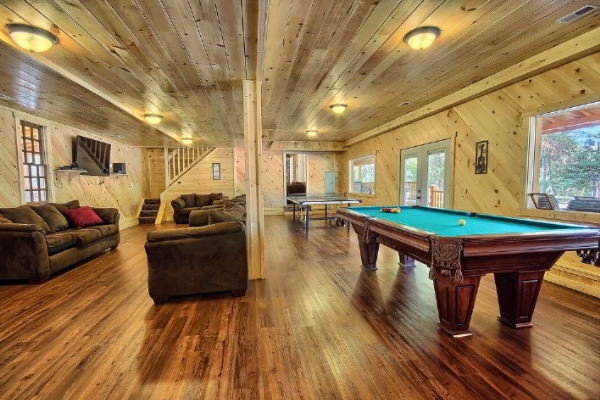 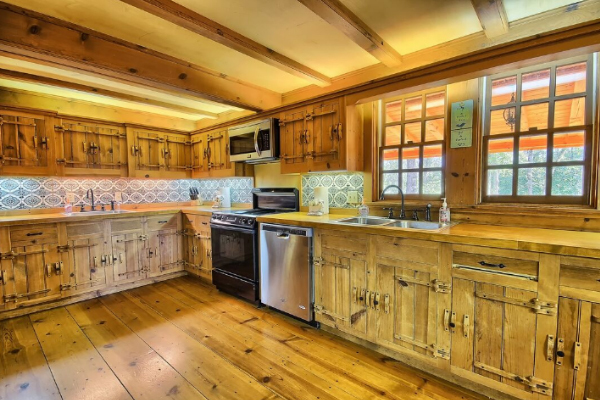 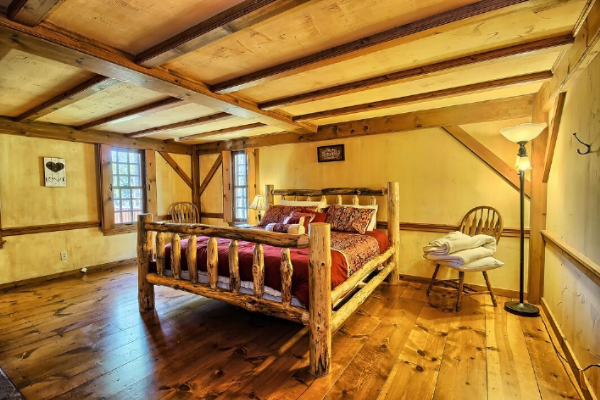 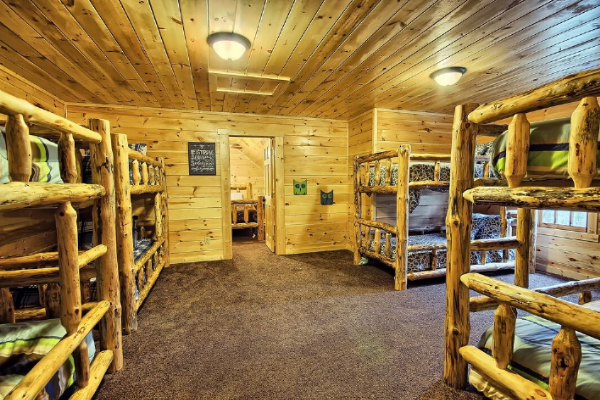 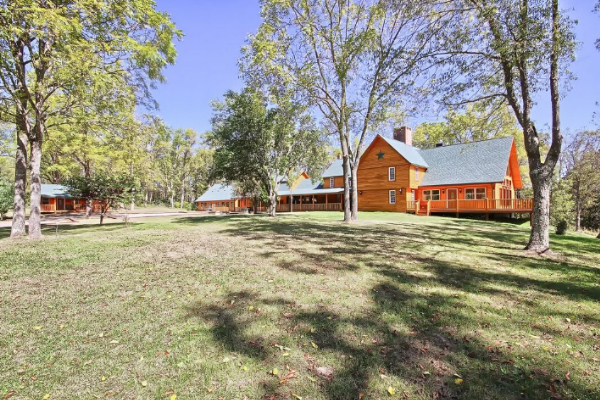 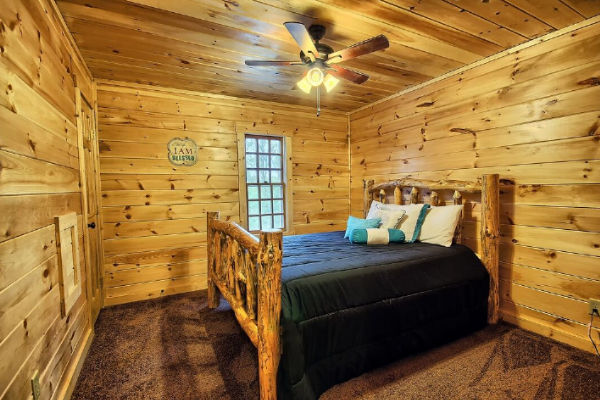 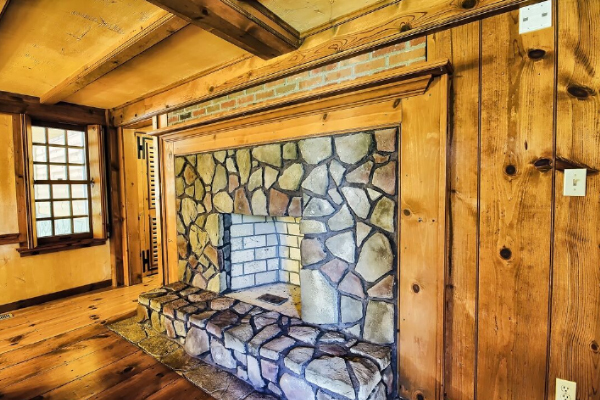 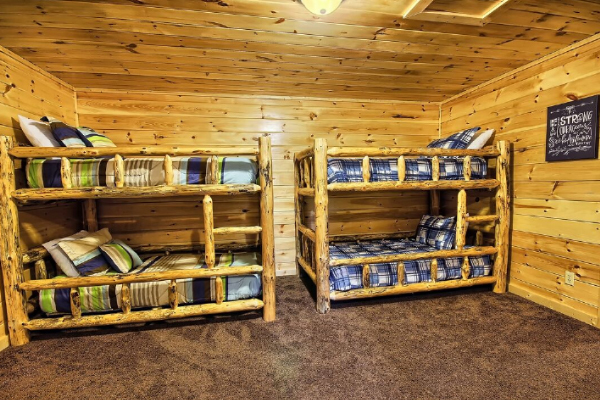 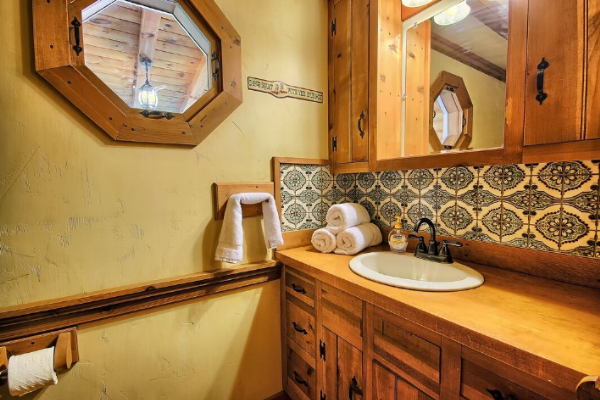 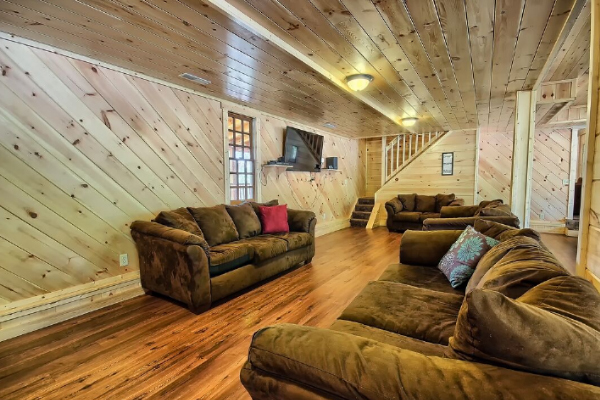 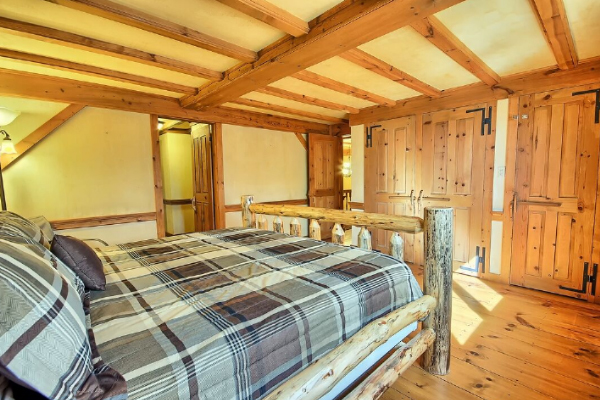 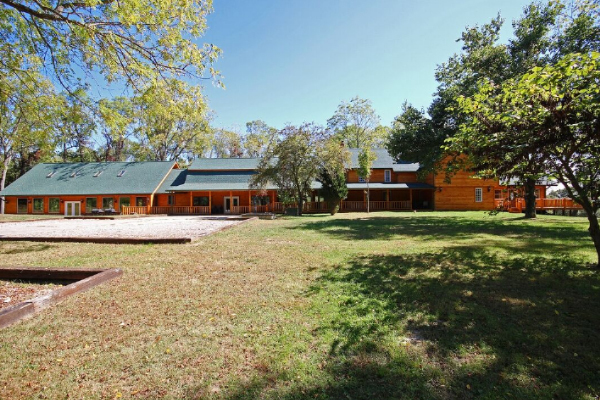 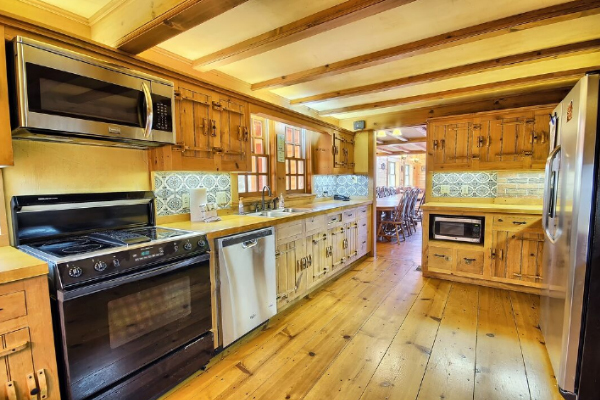 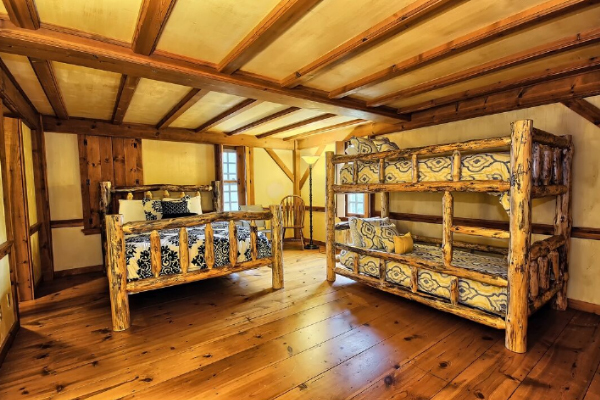 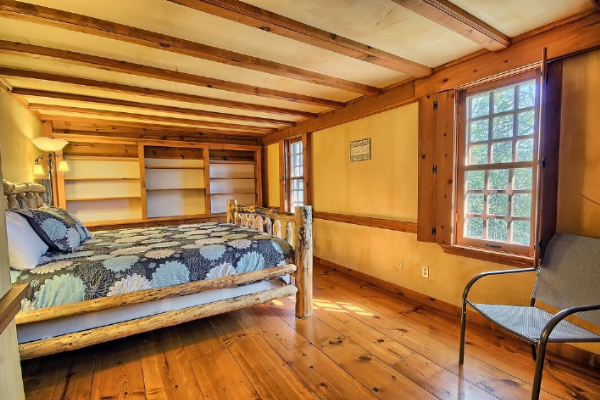 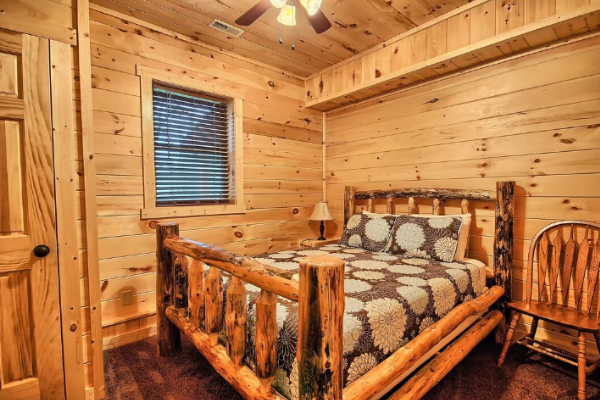 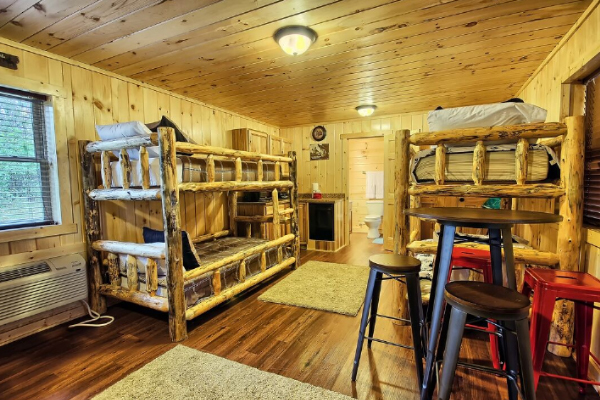 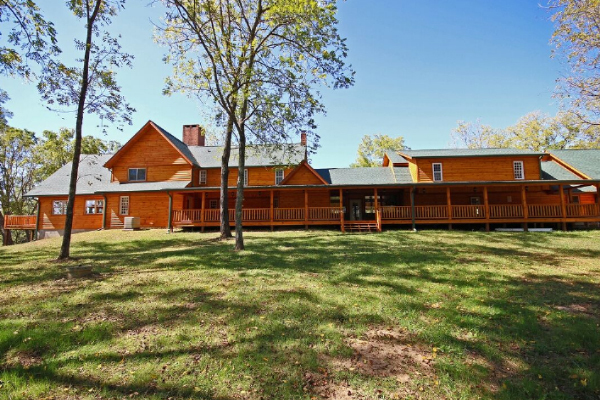 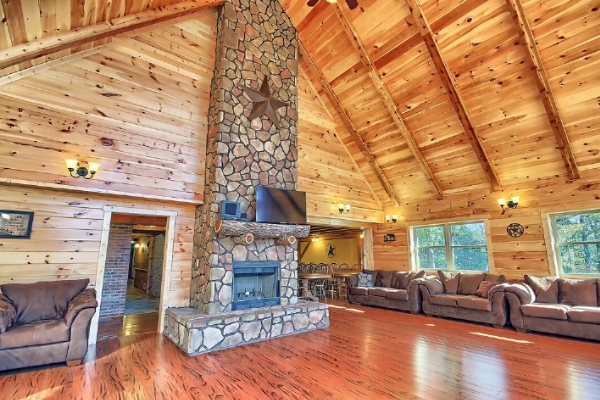 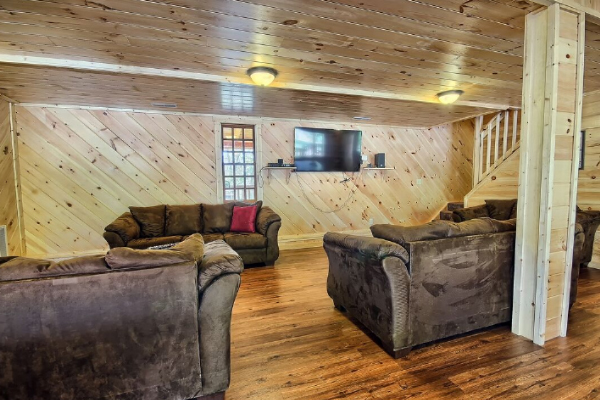 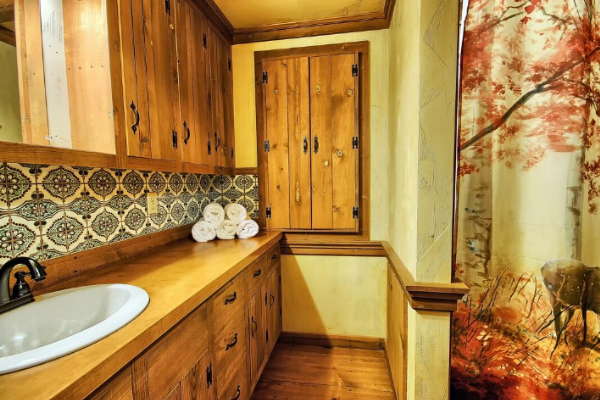 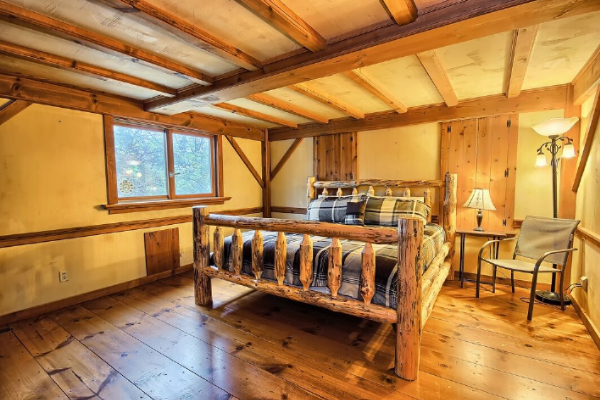 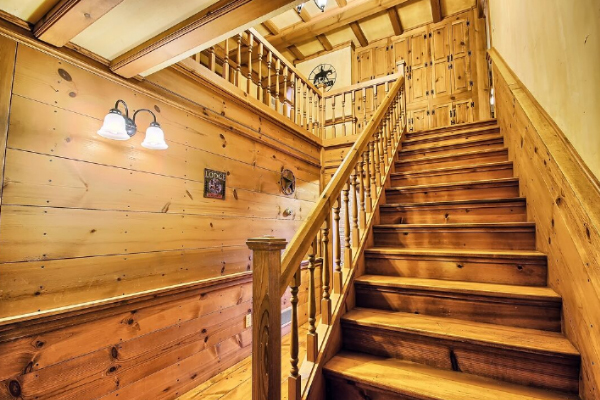 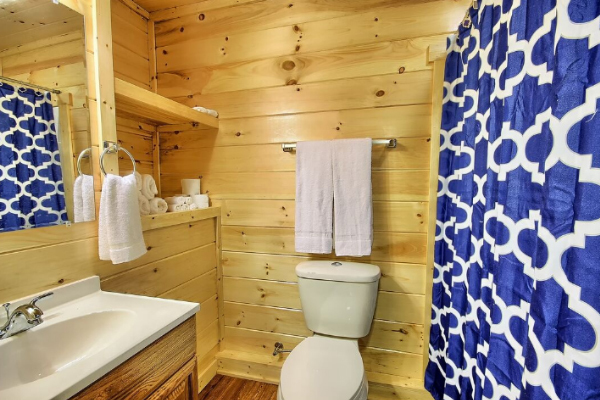 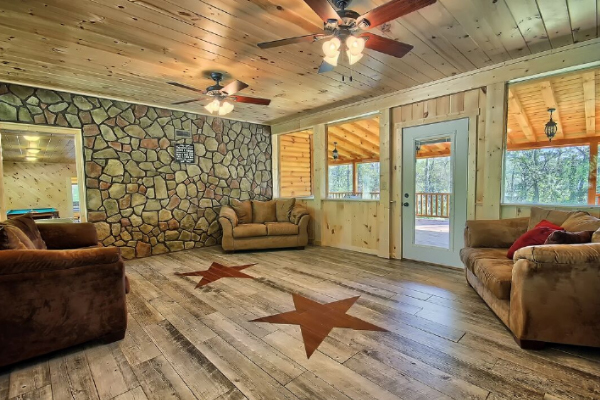 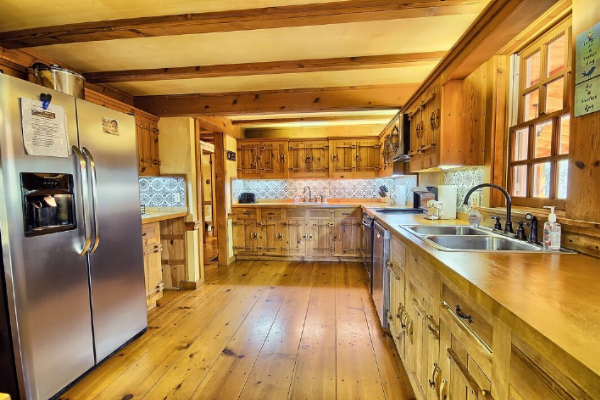 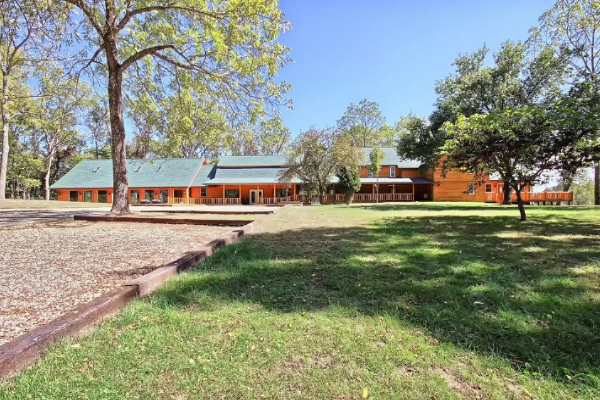 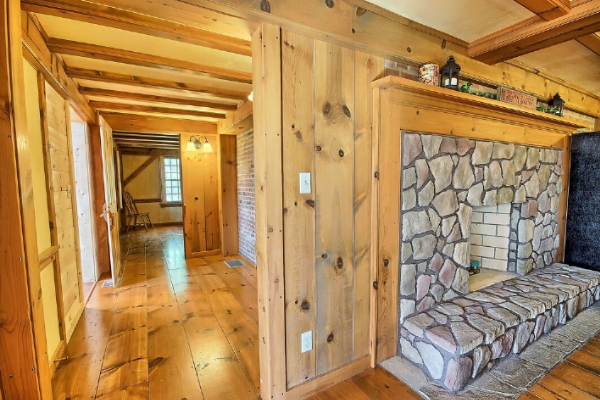 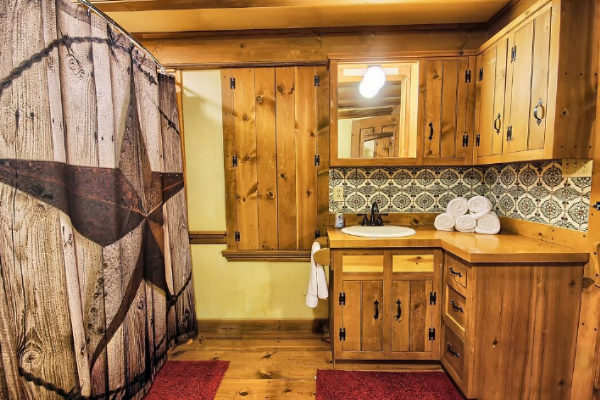 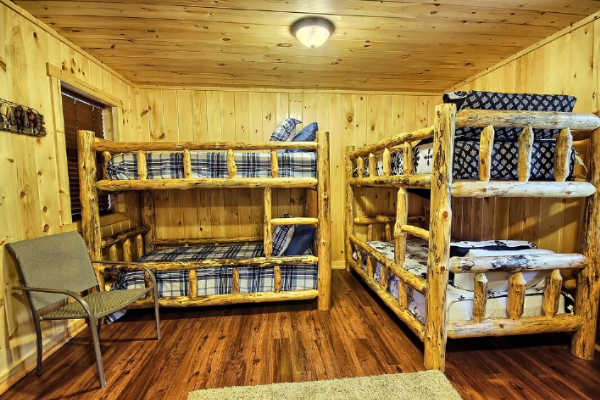 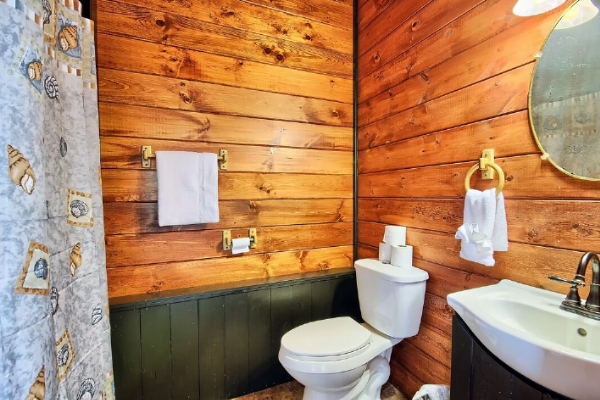 The Western Lodge sleeps 30 with 10 private bedrooms and 5 full baths and 1 half bath. 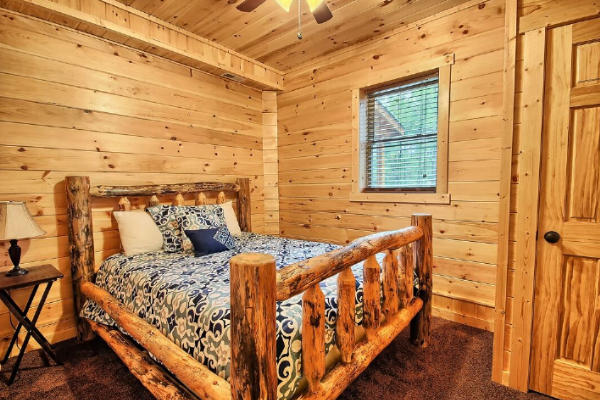 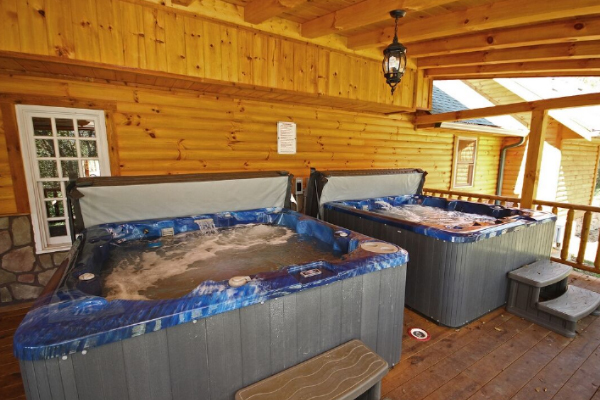 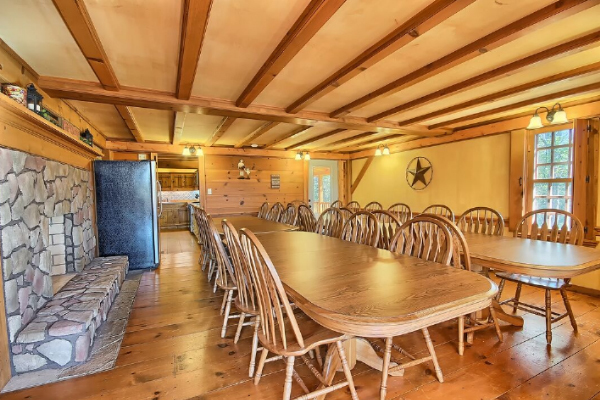 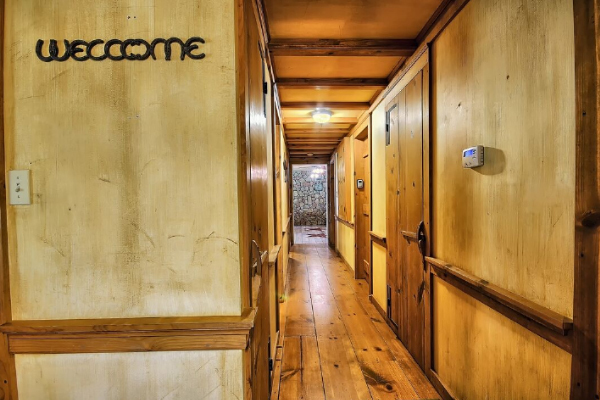 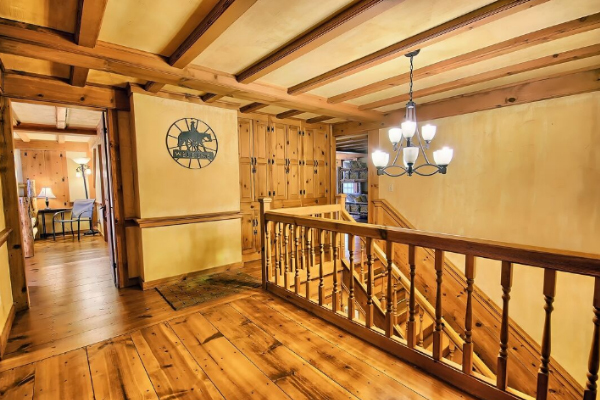 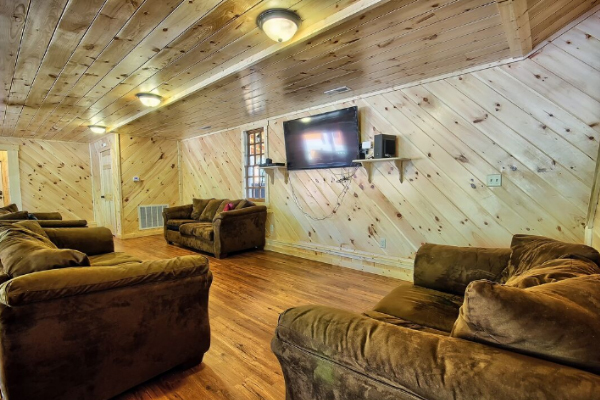 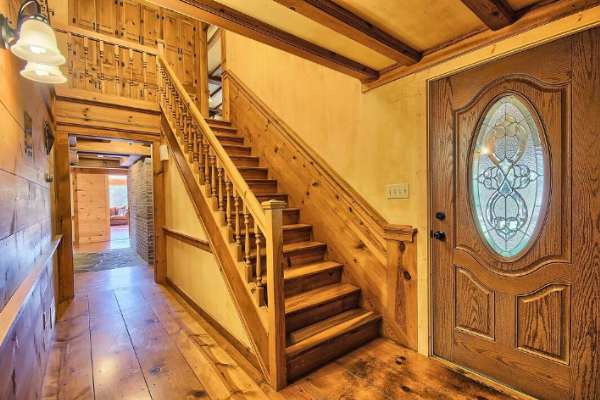 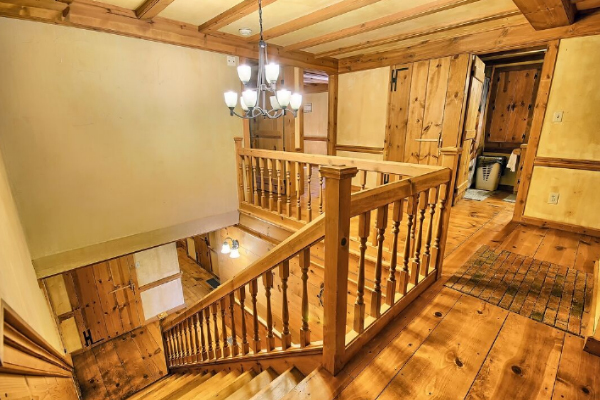 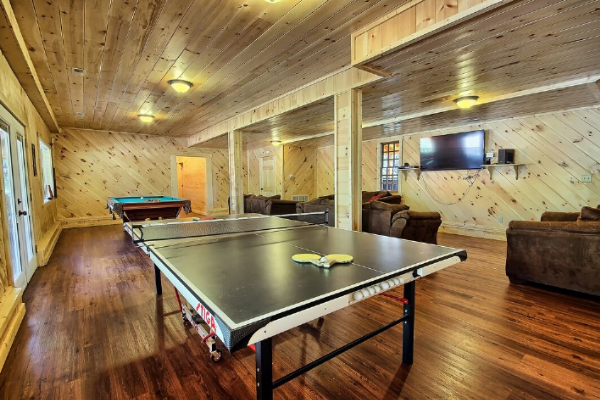 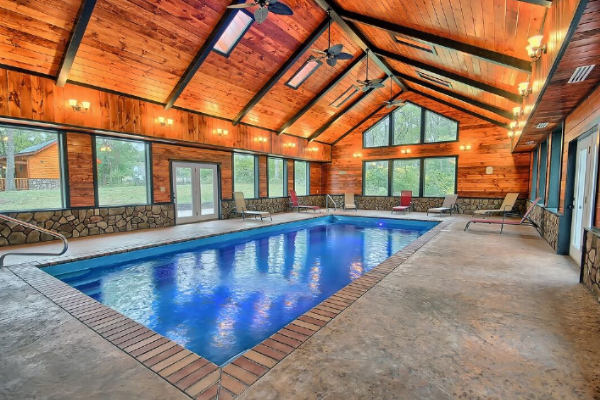 It is offered as an additional rental exclusively for those staying at The Western Lodge.